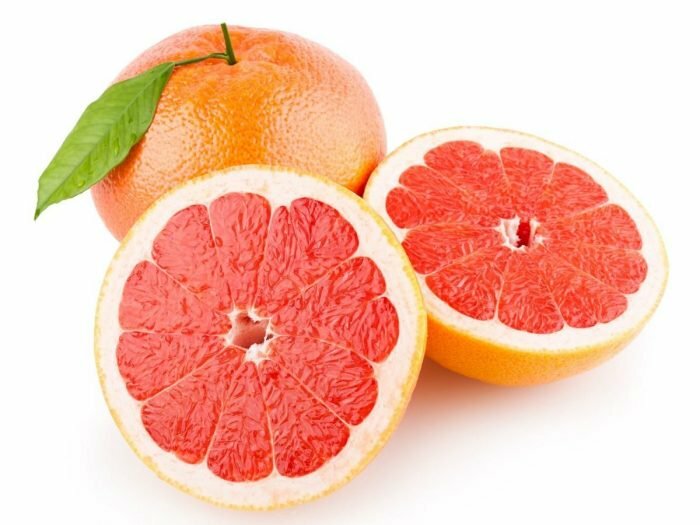 The large batch was strong we used 1/3 cup juiced grapefruit and 1 tablespoon of sugar. We made 14 bottles of greyhound. The medium batch was very strong so we did 1/2 tablespoon to make 8 bottles. The large batch was a little sweet and a little on the weak side. 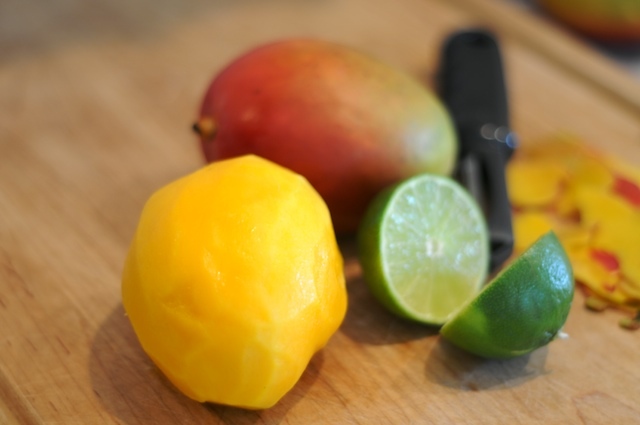 We pureed 2 pounds of mangos w 2 limes and used a 1/4 cup of the puree with 1 Tbspn of sugar. We made 13 bottles. The medium batch was just right and we used 1/2 Tbspn sugar per bottle and made 8 bottles. We pulled the mango lime at 2 days and it did not explode and it a good amount of fizz. The large batch was very strong, just stirring made a lot of foam. We used 13 Cara Cara oranges juiced and used 1/3 cup, 1 Tbsp sugar to each bottle. The medium batch was not as strong but had good fizz as well. We made 8 bottles and used 1/2 Tbspn sugar. We pulled the Cara cara orange at 3 days and it was just right. Barely perceptible pop but perfect fizz. The large batch kombucha was perfect. 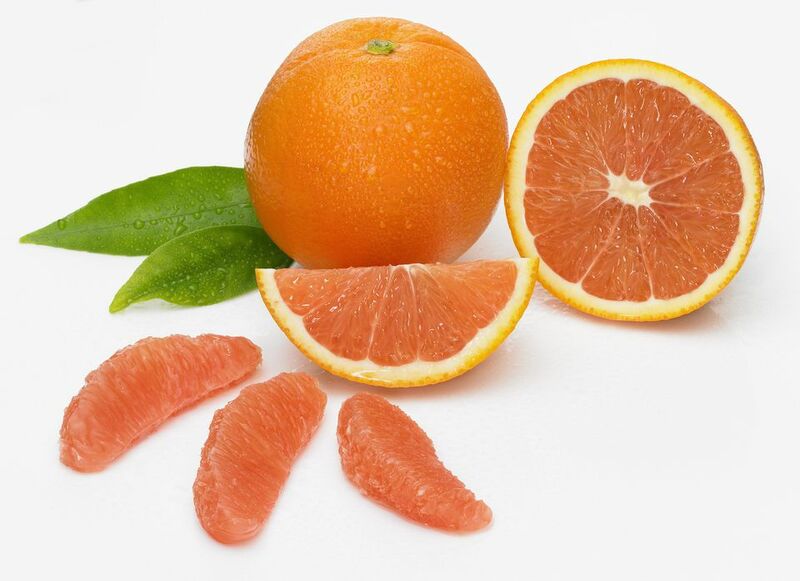 We juiced 9 large ruby red grapefruit and used a 1/3 cup per bottle with 1 tablespoon sugar. We made 15 bottles. We pulled at 3 days and it was perfect. No pop but was fizzy and just enough sweetness. The medium batch was also perfect we made 7 1/2 bottles and used 1/2 tablespoon of sugar. The large batch was on sweet side not very vinegary and had good fizz. 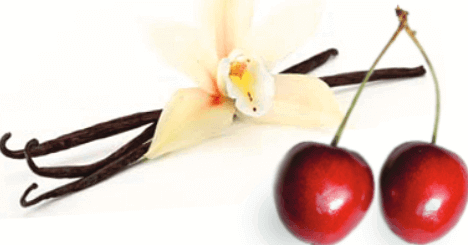 We took tart cherry juice 32 ounces and mixed in 1 teaspoon vanilla. Poured a 1/3 cup per bottle with 1/2 tablespoon of sugar. We made 12 bottles. The plain batch was a little stronger so we used 1/2 tablespoon of sugar and made 10 bottles. We pulled the cherry at 5 and half days. It had good fizz but could have used more vanilla.